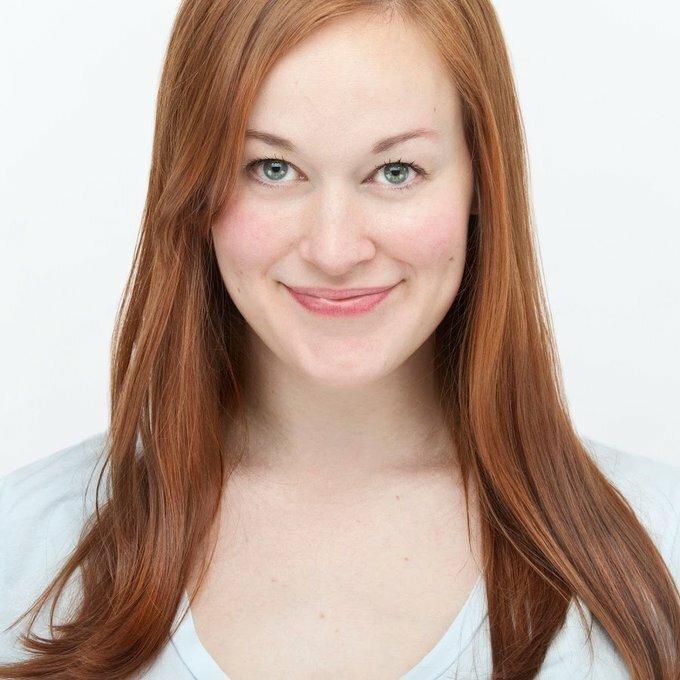 Mamrie Hart is comedy writer, performer and YouTube star living in Los Angeles. Her YouTube channel, You Deserve A Drink has over 1 million subscribers and 51 million views. Mamrie is one of the stars and writers of the successful digital feature film, Camp Takota (2014). The film stars Grace Helbig, Hannah Hart & Mamrie. Camp Takota, was released on February 14th 2014 and made it to #3 on iTunes. It can currently be seen as well on Netflix. Mamrie’s first book, also titled You Deserve a Drink, chronicles Mamrie’s colorful life events. Her #NoFilter tour, which also includes Grace Helbig and Hannah Hart, has sold out shows in NY, LA, DC, Boston, the Pacific Northwest and the UK & Ireland. New dates will soon be announced. Mamrie has appeared on ABC’s, Don’t Trust the B as well as History Channel’s, I Love the 1880s and MTV’s, Epic Fail and Money From Strangers. Mamrie hails from North Carolina where she earned her BA in Theater from UNC-Chapel Hill. She is a member of The UCB in NYC where she launched her two-person sketch show BOF (best of friends) which was nominated for Best Sketch Group at the 2010 and 2011 ECNY awards. In addition to BOF, she hosted the popular UCB variety show “Celebrity Funeral” and is a member of a UCB Maude team. When she is not at UCB, you can find her singing inappropriate things and wearing way too many sequins with her band Cudzoo & the Faggettes.